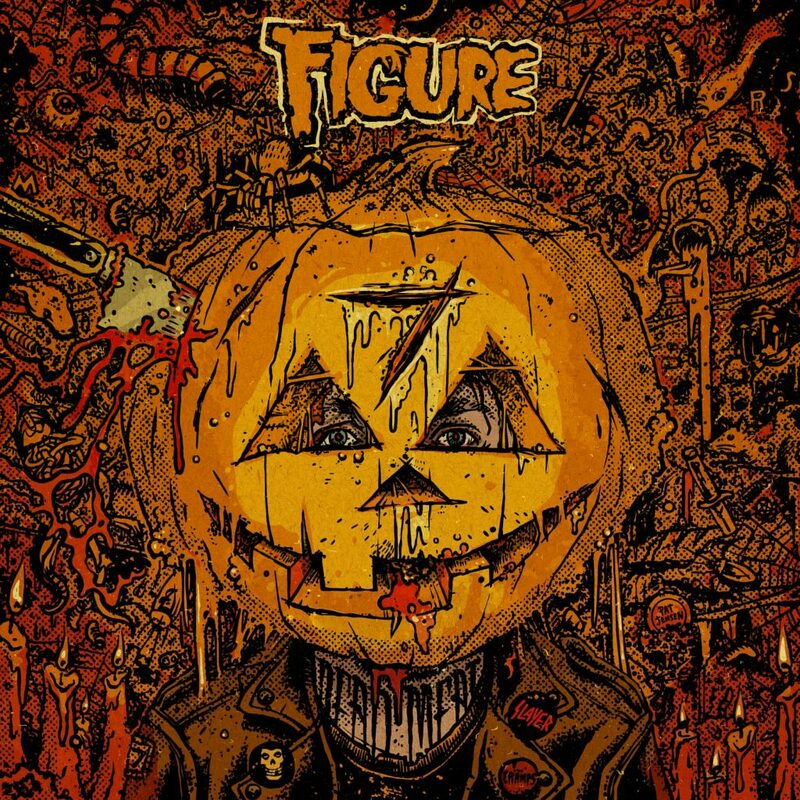 The timing for Figure’s 7th release in his Haloween series, “Monsters 7,” couldn’t be more perfect. With Halloween right around the corner, what better way to get in the spirit of the season than with 8 monstrous tracks (including the teaser) that are sure to keep you up at night. And not because you’re afraid of what lurks under your bed either. All of the tracks feature chilling sounds and lead into bass-heavy drops that will send chills down your spine. Each song has its own sense of creepiness, and working with producers like Code Pandorum, Dack Janiels, and Bare takes it to the next level of scary. It’ll be hard to find anything more satisfyingly terrifying than this EP. Check it out below…if you have what it takes.